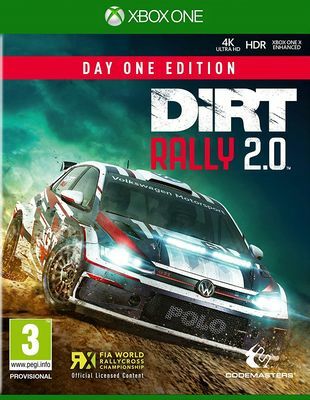 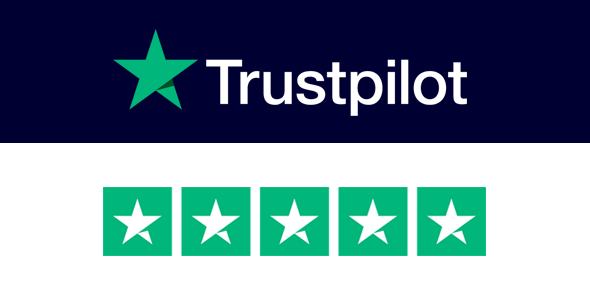 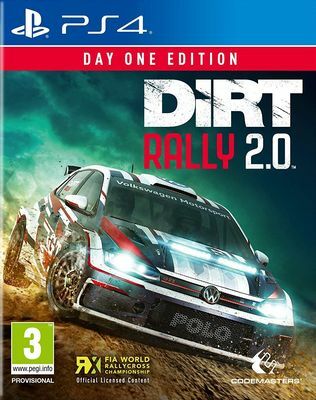 Dirt Rally 2.0 on PlayStation 4 & Xbox One. 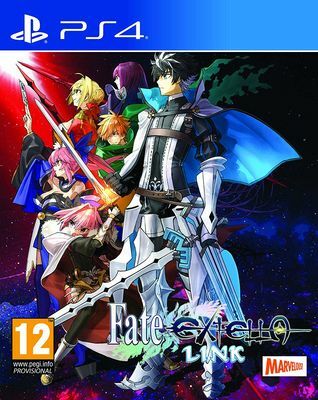 Fate Extella Link on PlayStation 4 & Nintendo Switch. 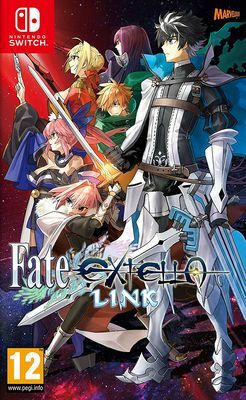 Picking up right where the 2017 smash hit Fate/EXTELLA: The Umbral Star left off, Fate/EXTELLA LINK adds 10 Servants to the original roster of 16. 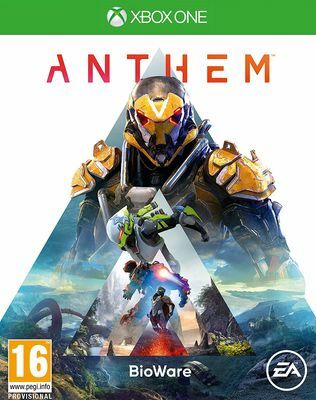 The high-speed action gameplay has been refined, and players will battle their way through massive invading armies to wrest back control of SE.RA.PH. 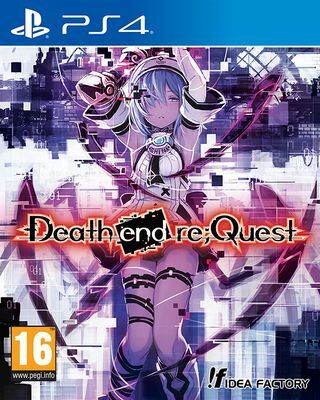 Death end re;Quest on PlayStation 4. Death end re; Quest takes the classic turn-based RPG and turns it on its head. 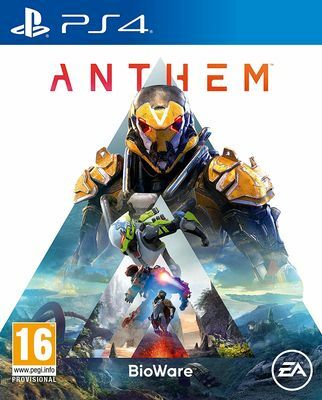 Players are able to change the game's genre and switch game modes from RPG into fighting, shooter, and even a slot mode! 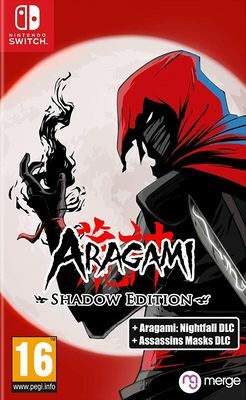 Aragami: Shadow Edition on Nintendo Switch. 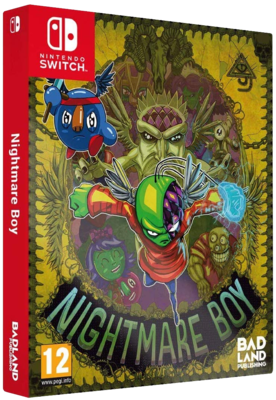 Nightmare Boy on Nintendo Switch.